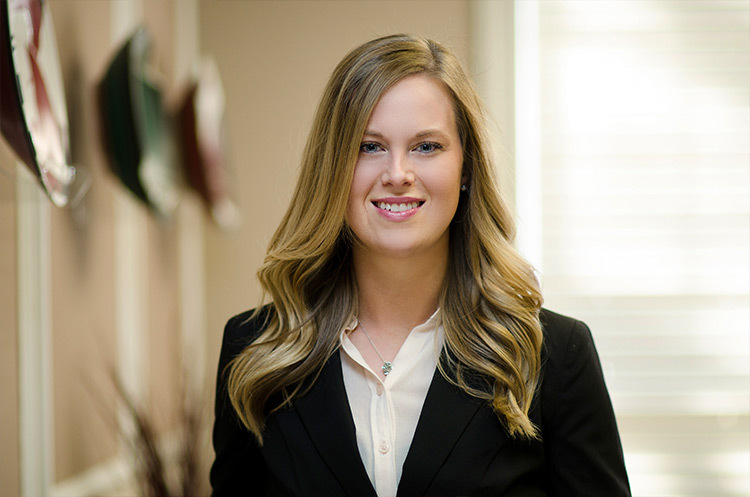 In 2014, Kelly joined Cannon as she completed her Bachelor of Science in Financial Planning from the University of Georgia. Kelly Ann works with employees within their employer-sponsored retirement plans to understand the true value of their retirement savings. She assists participants with their investments and savings plan. As a financial advisor, she believes in a holistic model of financial planning and aids individuals in implementing long-term financial plans. She is passionate about educating clients on the value of retirement savings, tax-efficient investment management and generation planning. Kelly Ann earned a Bachelor of Science degree in Financial Planning from the University of Georgia. As a student, she provided tax services through the Volunteer Income Tax Association (VITA) at UGA. She continues to provide pro bono financial services to student organizations on campus. An Athens native, she is involved in numerous community organizations, sits on the board for the Foundation for Accountability Courts and plays tennis in a women’s business league. She loves to travel, exercise, spend time with her husband and two dogs and watch Georgia football.